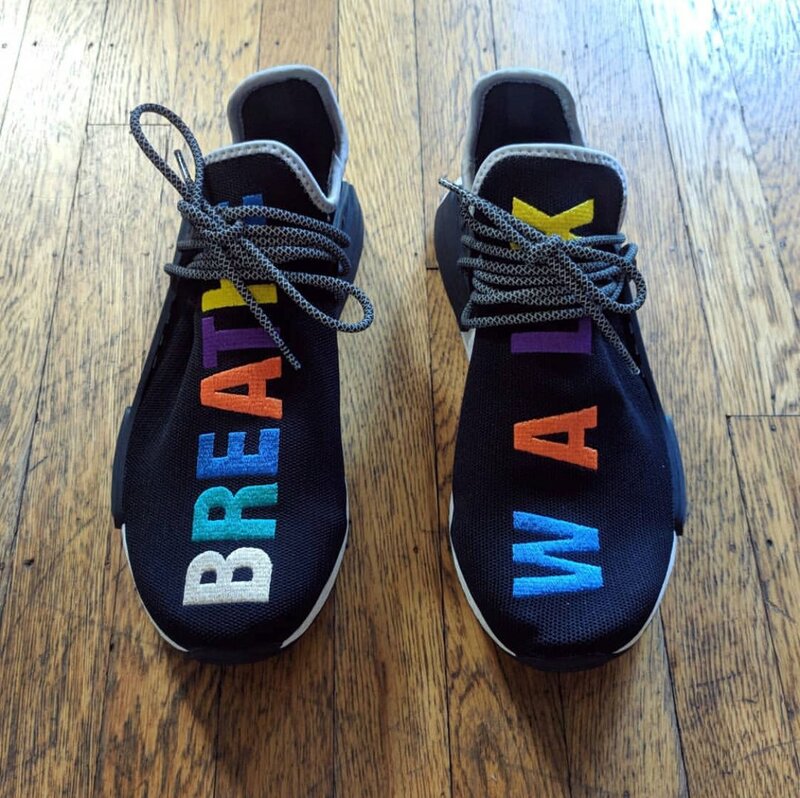 Jon Wexler title at adidas is Global Director of Entertainment and Influencer Marketing and due to this, he has shared exclusive pairs from the Three Stripes brand. 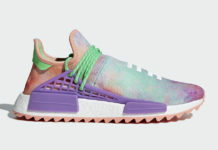 Now he has given us a preview of the unreleased adidas NMD Hu Trail which is a friends and family edition. 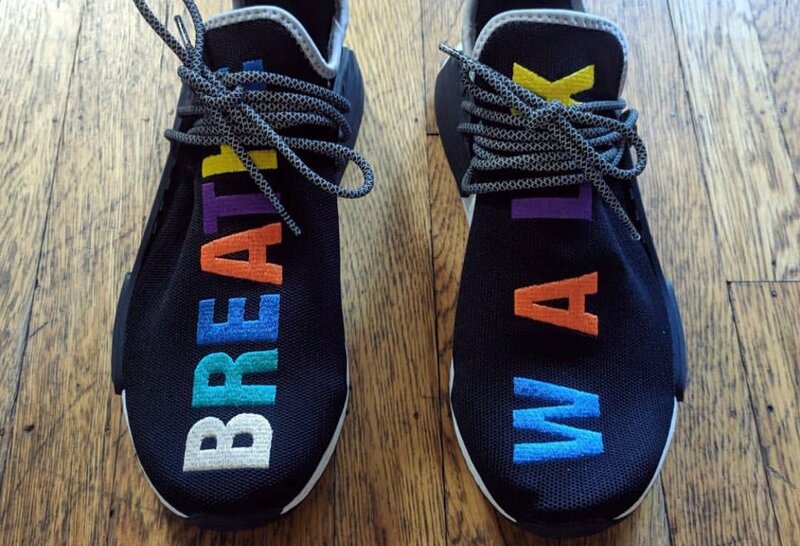 Looking closer, this adidas NMD Hu features Black across the upper while the text running down which reads ‘BREATHE’ and ‘WALK’ is done in various colors of White, Teal, Blue, Orange, Purple and Yellow. Completing the look we have a White Boost midsole. 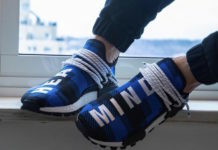 Continue to scroll below to check out a full image of this Friends and Family exclusive. Make sure to visit the comments section and let us know if you would buy if made available to the public.